A nautical jacket to face the sun, salt and water, but also designed with city living in mind. 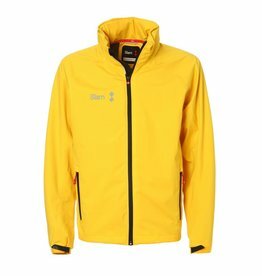 An oilskin jacket made from ripstop stretch fabric, with adjustable wrists and waistband, and a hi-vis neon yellow roll-away hood to be clearly visible in any weather condition. 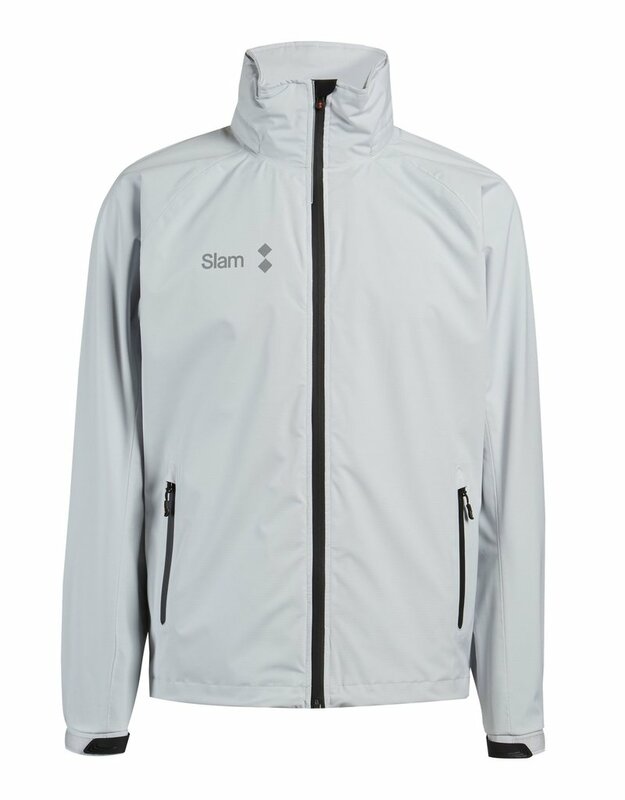 The jacket features a mesh inner lining for the jacket body and lightweight nylon for the sleeves, for when technical clothing and free movement are required. High performance bibs, 2-layer 4-way stretch fabric (also with stretch membrane for 100% elasticity). Very light and very strong. 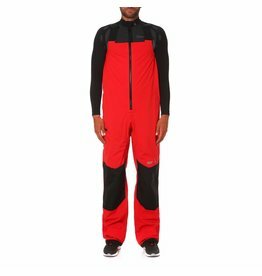 100% waterproof, highly breathable with heat bonded seams; lycra shoulders for greater comfort, scuff resistant film on. 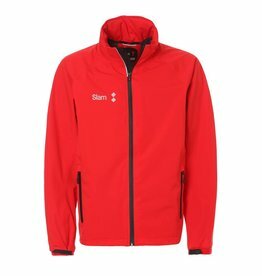 The new WIN-D sail­ing jacket is made from an innovative stretch fabric. 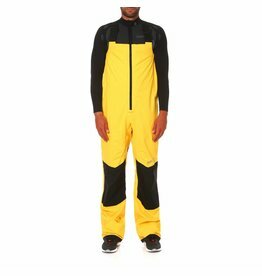 This 2-layer material moves with you so you can all over the place on the boat. 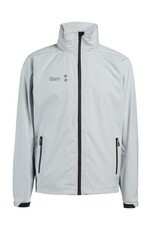 The seams of the jacket are equipped with thermo tape, and the material insulates optimally.